The author is a staff writer at the New Yorker and author of several bestselling books such as “Blink”, “The Tipping Point” and most recently “David and Goliath”. 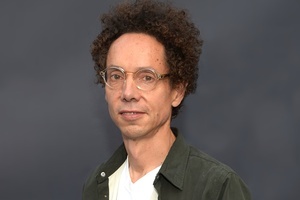 Malcolm Gladwell has written a book about power and the people who challenge it. He sat down with Lars Mensel to discuss if the world is ultimately fair.